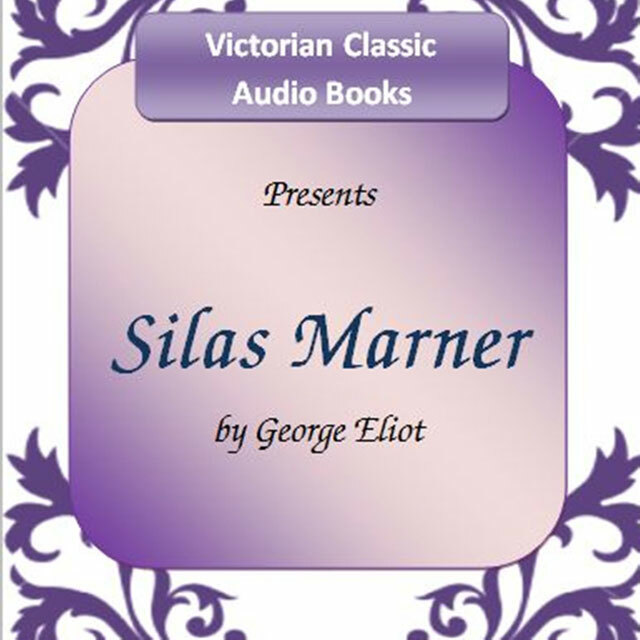 Reputed as Eliot’s favourite novel, Silas Marner is set in the early years of the 19th century. Marner, a weaver, is a member of a small congregation in Lantern Yard. Falsely accused of a crime he didn’t commit, he leaves his home and lives a solitary life near the village of Raveloe. Dedicating his life to weaving and hoarding gold for the next fifteen years, circumstances beyond his control shape his destiny. When his gold is stolen, he is rescued from despair by the arrival on his lonely hearth of a beautiful little girl, whom he adopts, and through whom he and the other people of the village learn that loving relationships are more fulfilling than material wealth.